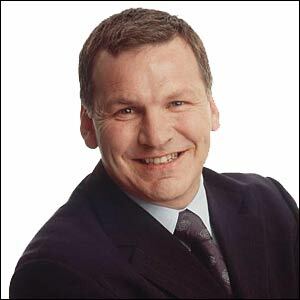 Ray Stubbs who's born 1956 first was a soccer player before he became a Radio and TV presenter. After his career as a soccer pro he stayed some time in the administration of his soccer club Tranmere Rover and came into contact with the BBC which employed him as a sports reporter. 1986 he joined BBC Manchester where he worked as production assistant and snooker, darts and bowling moderator. Beside he worked for BBC 2 and reported about soccer. Beside he was for years the main commentator for the BDO World Championship and the Winmau World Masters on BBC. After more then 26 years with the BBC Stubbs switched in 2009 to ESPN.